If you are currently a smoker looking to quit, you may be debating the best method for going about it. The new year is the perfect time for a fresh start and many people make new year’s resolutions to improve their health and kick their smoking habit once and for all, and vaping is one of the best ways to help you quit. Vaping has been a contributing factor in success rates for those who choose to quit smoking reaching a record high, so now is a great time to become part of this success story and get on board. If you need convincing, then read on to find out 5 reasons that vaping can really help you to quit smoking once and for all. Besides being addicted to the nicotine in cigarettes, the actual act of smoking itself can become something of a ritual, and just as difficult to give up. 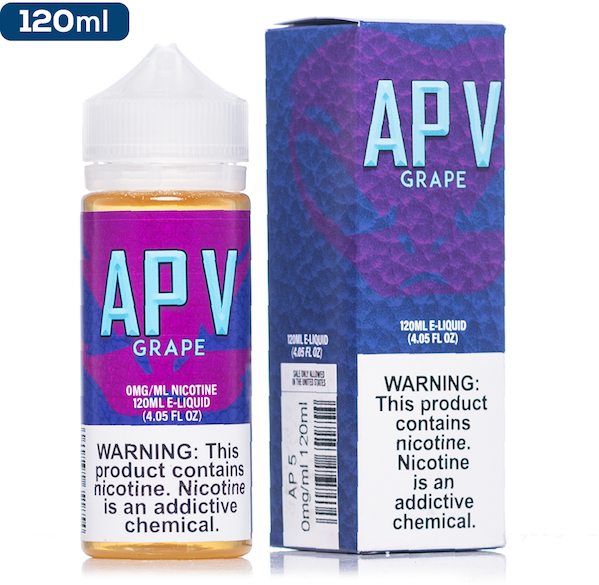 Vaping is a great alternative because it will feel familiar and as you will be going through the same motions as smoking, you will satisfy the muscle memory of the habit without actually breathing in harmful tobacco smoke. On a similar note, vaping is the one smoking alternative that gives the same sensation at the back of your throat that smokers will be familiar with. Much like the habit of smoking itself, the throat hit can be really difficult to give up, and cause those trying to quit smoking to give up. With vaping, it’s possible to tweak the nicotine content and PG/VG ratios of the liquid you use to get a throat hit that suits you and you may find you actually eventually want to eliminate it after you’ve been vaping for a while. A higher PG liquid will create a stronger throat hit, whereas a higher VG liquid will produce a smoother and milder vaping experience. One of the best things about vaping as a means of quitting smoking is that you can slowly wean yourself off your dependence on nicotine by reducing the strength of the liquids you use over time. It’s important to make sure you are using a high enough nicotine level when you start vaping instead of smoking as if you are not getting the nicotine hit you are after you are more likely to go back to smoking. Similarly be careful to avoid getting too much nicotine, as it can make you feel dizzy and nauseous. 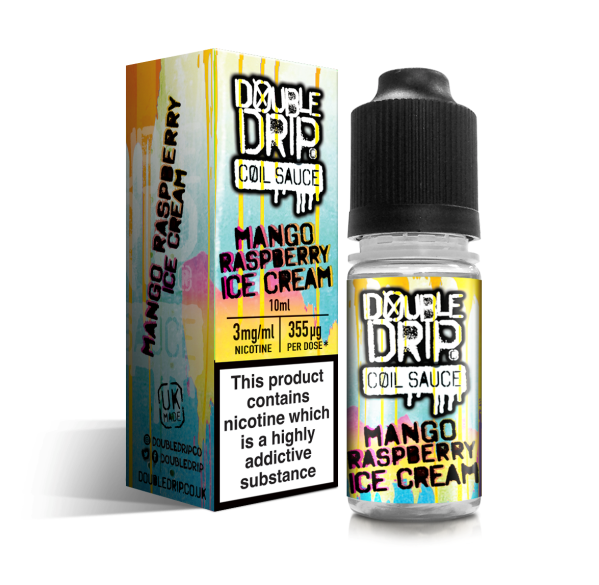 When it comes to methods of quitting smoking, many people are put off by the likes of nicotine gum or tablets as they don’t taste particularly pleasant, but with vaping, there are so many different flavours that there is something for everybody. Whether you prefer sweet or savoury flavours we have a huge range here at Cloudz Vapour, from menthol flavours to cereal, and of course, you can always get tobacco flavours if you want the experience to be as close to smoking as possible. One thing that makes quitting smoking that little bit easier for those who choose to take up vaping instead, is the vaping community. Feeling like you’re not alone on your journey and that there are lots of other people who are already on the path to offer you advice and support is a really valuable part of the experience. It’s not necessary one of the first things you think about when you choose to start vaping, but it’s something that you will definitely come to appreciate as you begin your journey. We hope this has given you some inspiration to throw away your cigarettes and take up vaping instead for 2018. If you aren’t sure where to begin, take a look at our beginner’s guide to vaping here, and have a look at our vape kits here.